In case you haven't heard, all the hipster gardeners are growing lettuce on walls these days. Growing lettuce vertically is perfect for those with limited garden space, whether that be a small patio or a balcony. With a very small investment (less than $15) and no fancy tools, you can build, plant and harvest your own greens (and look totally cool while doing it). Using a tape measure, space L brackets 3' apart centered on the wall where the gutter will be placed using 2 #12x1-1/2" screws per bracket. 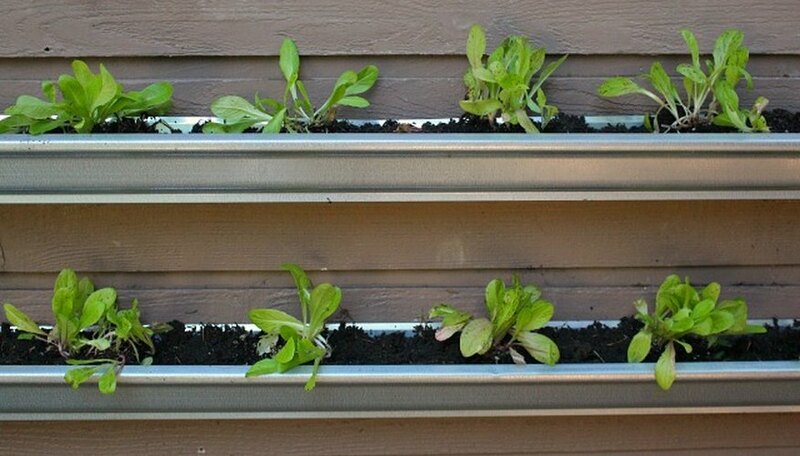 Space gutters between 12"-18" apart to allow plenty of room for lettuce seedlings to grow. 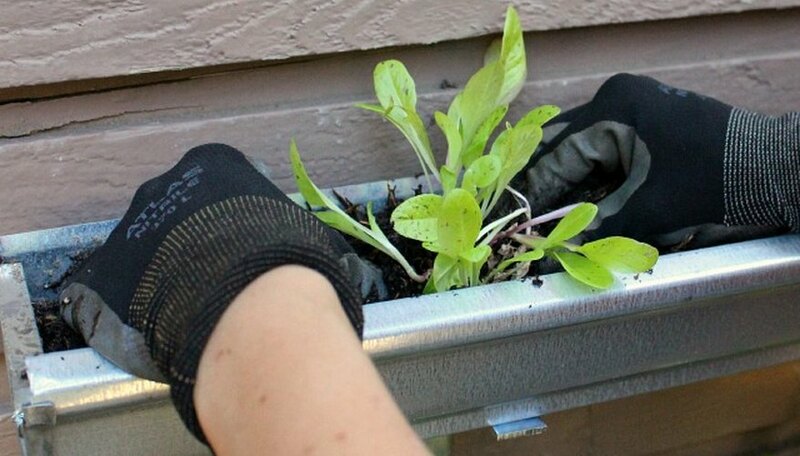 Wearing gloves, place gutters on the ground and place end caps on the gutters to retain the soil. 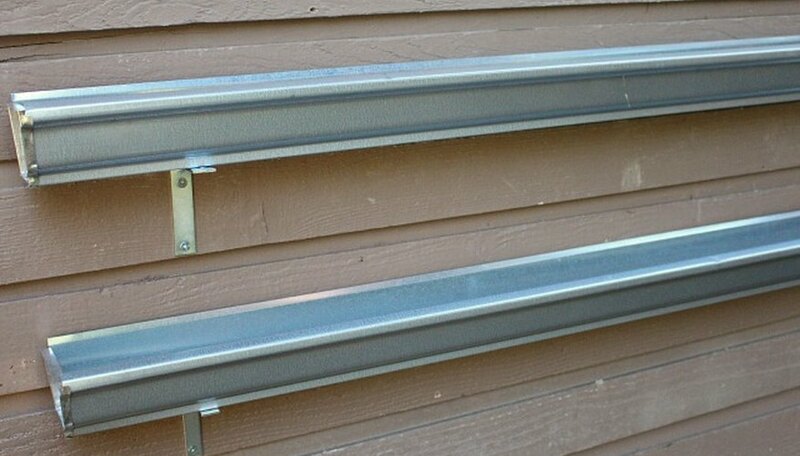 Set galvanized gutters on L brackets. 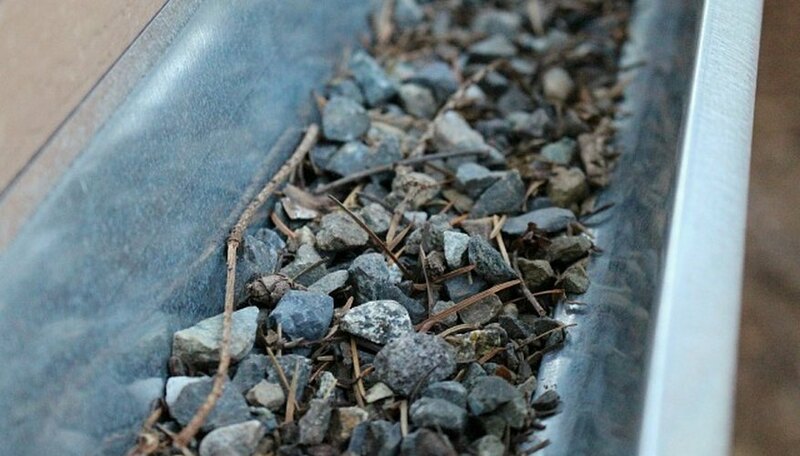 The weight of the soil and plants will hold the gutters in place so there is no need to drill additional screws into the bottom of the gutters unless you feel it is necessary. 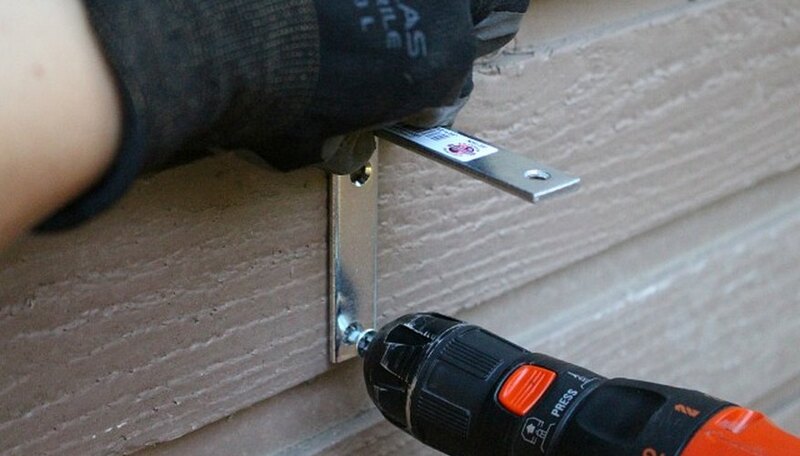 By not drilling additional screws into the bottom of the gutters, you are also allowing for easy removal of the gutters during the winter months for storage. Line gutters with 1" pea gravel then fill the remaining space with a good potting soil blend. The pea gravel is used to help aerate the soil and to allow for proper drainage. 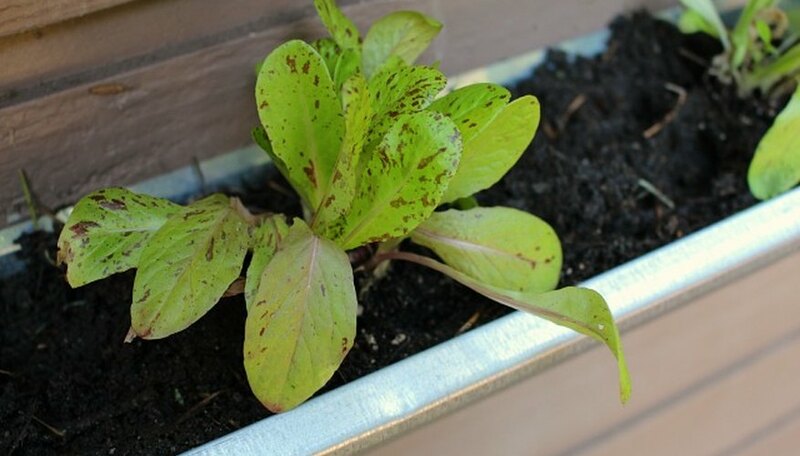 Remove lettuce seedlings from planting containers and plant to soil level 6 to 12 inches apart. Keep in mind lettuce grows best during the cooler months of spring and fall when temperatures are between 45 and 65 degrees. If planting lettuce seeds, plant to a depth of 1/4 inch, cover lightly with soil and water. For best results, plant lettuce in a cool and shaded area to prevent wilting. Lettuce has a shallow root system so water regularly at the soil level and harvest when plants have reached their maturity (anywhere from 40-60 days depending on variety). To re-plant gutters, simply remove the old root system and add new lettuce seedlings. If you would like to start lettuce from seed, add a little more potting soil and follow the directions on your seed packet. Mavis Butterfield is a Jill of All Trades, but her heart is in her garden. She’s mastered the art of digging in the dirt, earning a national following on her popular gardening blog OneHundredDollarsAMonth. She’s appeared on CNN, ABC, NBC, Fox and in the Seattle Times as a gardening expert. What Vegetables Are Good to Grow on Hillsides?